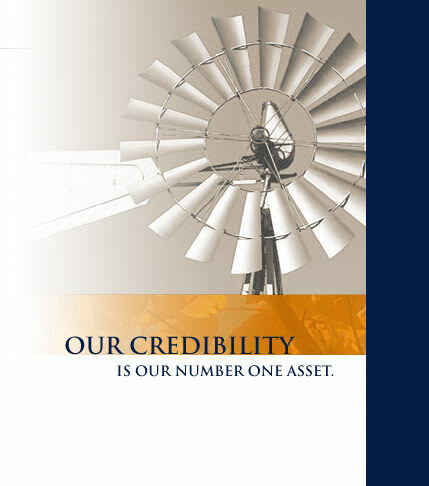 Farmhouse Equity Research does the kind of roll-up-your-sleeves research that uncovers the truth about what’s happening in the marketplace. Through exhaustive interviews, store visits, and off-the-record telephone conversations, we focus on the real-world factors that affect performance. We provide independent, custom, proprietary research to a select group of portfolio managers and analysts. Our research is targeted in the areas of consumer goods, retail, technology, biotech, health care, and industrials. Our research is exclusively owned by the client who commissions the work. We offer flexible pricing options: project or retainer, hard dollar or soft dollar. Clients pay only for research they can use. In short, client satisfaction is paramount.